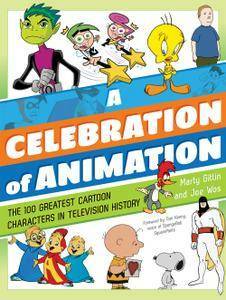 Few morose thoughts permeate the brain when Yosemite Sam calls Bugs Bunny a “long-eared galut” or a frustrated Homer Simpson blurts out his famous catch-word, “D’oh!” A Celebration of Animation explores the best-of-the-best cartoon characters from the 1920s to the 21st century. Casting a wide net, it includes characters both serious and humorous, and ranging from silly to malevolent. 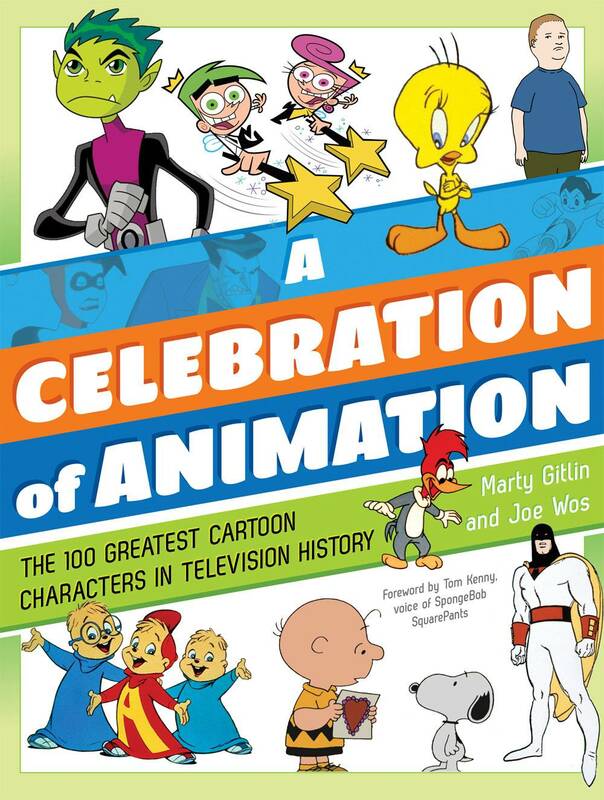 But all the greats gracing this book are sure to trigger nostalgic memories of carefree Saturday mornings or after-school hours with family and friends in front of the TV set.